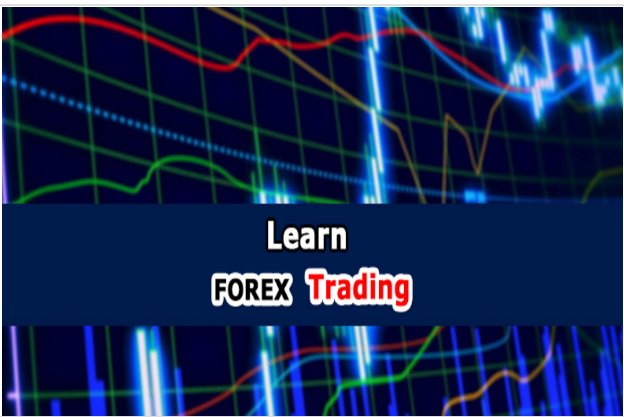 Scalping is a terminology in the forex industry which refers to a legal trading method that zeroes on making a profit from the short-term market drive. The strategies that scalpers use vary widely, but one that is common to them all is the opening of positions for only a few moments at a time. 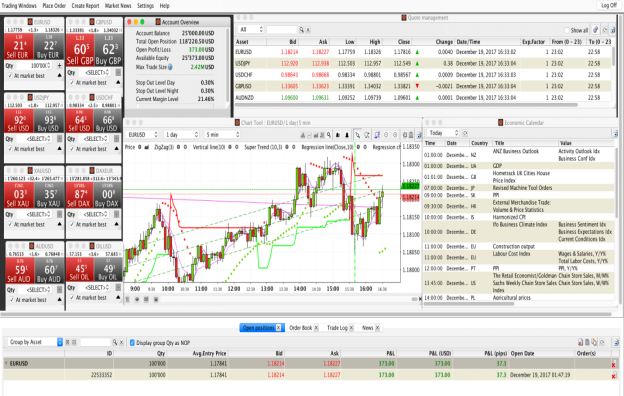 Some forex brokers try to prevent clients from using scalping strategies. So why would brokerages want to ban scalping? Why Do Brokerages Ban Scalping? True STP/ECN brokerages never prevent their clients from using scalping strategies. They usually operate by using No Dealing Desk execution in which they just put their clients’ trades in the open market where their liquidity providers are also present. Their profit comes from marking up spreads or charging traders’ commission. No brokerage which operates using a No Dealing Desk model will ban scalping activity. STP/ECN brokerages can make a profit from any kind of volume and do not feel threatened by scalpers. Brokerages that use a kind of Market Maker model are more likely to ban scalping. STP/ECN brokerages usually place all their clients’ trades with a single liquidity provider. Market Makers, however, do not usually place their clients’ trades in the main market. Rather, they act as counterparty or as a hedge, hence taking up the risk themselves. However, not all Market Makers ban scalping. Another kind of brokerage that limits scalping is the bucket shops. They also do not necessarily place their clients’ trades in the underlying market. Bucket shops also hardly ever engage in any form of hedging or risk management. If customers of a bucket shop want to make a profit, they have to lose more money overall. 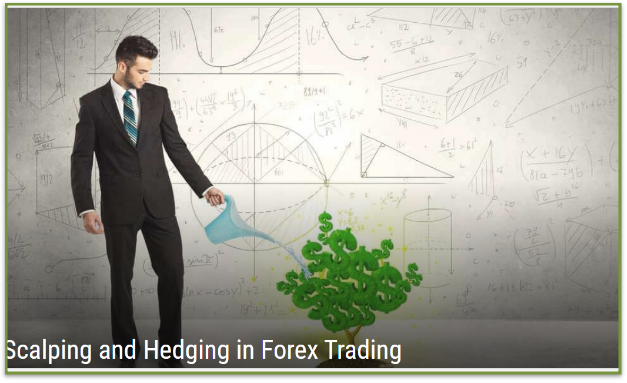 Limiting the use of scalping is one of the ways these Forex brokerages try to remain profitable. However, they do not usually place an outright ban on scalping. Instead, they make rules which make it quite difficult for one to make a profit from scalping strategies. When traders are compelled to keep positions open for a minimum period of time, it prevents them from closing a position if the market turns unfavorable to them. Forex Brokers that place such limits should not be patronized. Brokerages, whose internet connection is not fast enough, have price feeds that lag behind those with fast internet connections. That is why they try to ban scalping. Traders can keep one eye on a more up-to-date price feed, and the other eye on the lagging price feed. When there is a price change in the market, they can quickly place a trade with the lagging brokerage before its prices caught up with the new one in the market, hence make a sure profit. Such brokerages with lagging price feeds have no excuse at all. They should acquire modern internet facilities. Brokers registered in the United States do not practice hedging because of the regulation against it. However, a number of them have begun trying to see if they can make this service available to their clients. Any US broker you contact will give you the same excuse for declining hedging. They will turn down the option of an offshore account because it is illegal, and they will refuse to hedge in the US because this too is illegal. However, one can open an account offshore as long as the broker offshore is not under US regulation. Brokerages are not justified in trying to ban or limit traders scalping activity. Those brokerages which engage in this should be viewed with suspicion. Certain highly respected market makers usually allow traders to scalp. But even if you are not planning to scalp, it is still helpful to avoid brokerages that limit scalping because you can get held up in positions if the market moves remarkably against you. Every trader should check whether a Forex brokers allows scalping or not before settling for a brokerage to trade with.